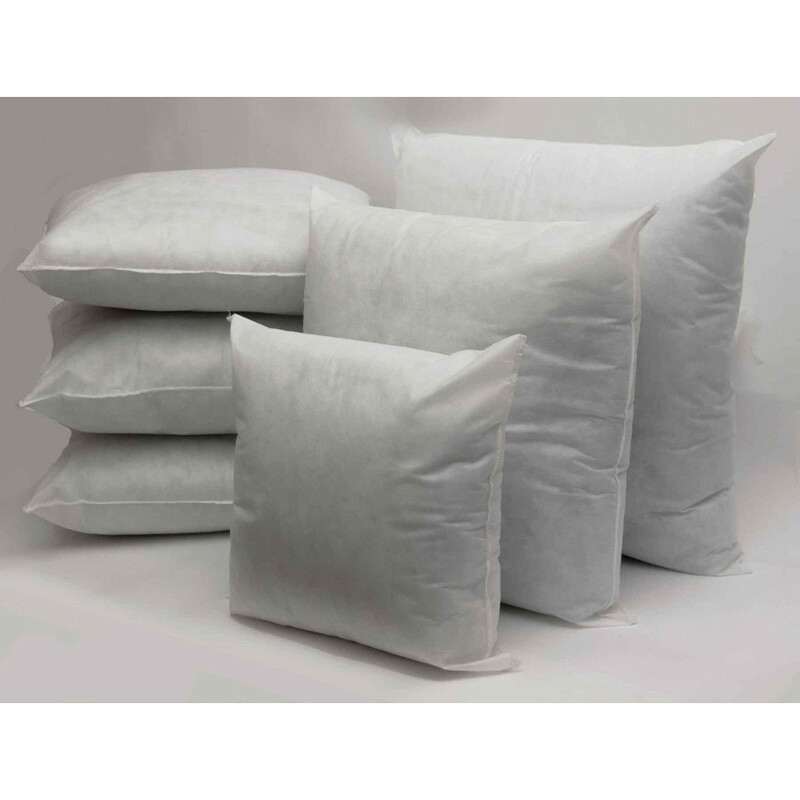 White square cushion pads in a pack of 4 with 100% polyester hollow fibre fillings are extremely fluffy, durable and are best alternative for those who are allergic to feathers as they are hypo allergic. Our exclusive square shape cushion pads are marvellous and can be placed in sofas, chair or living area. 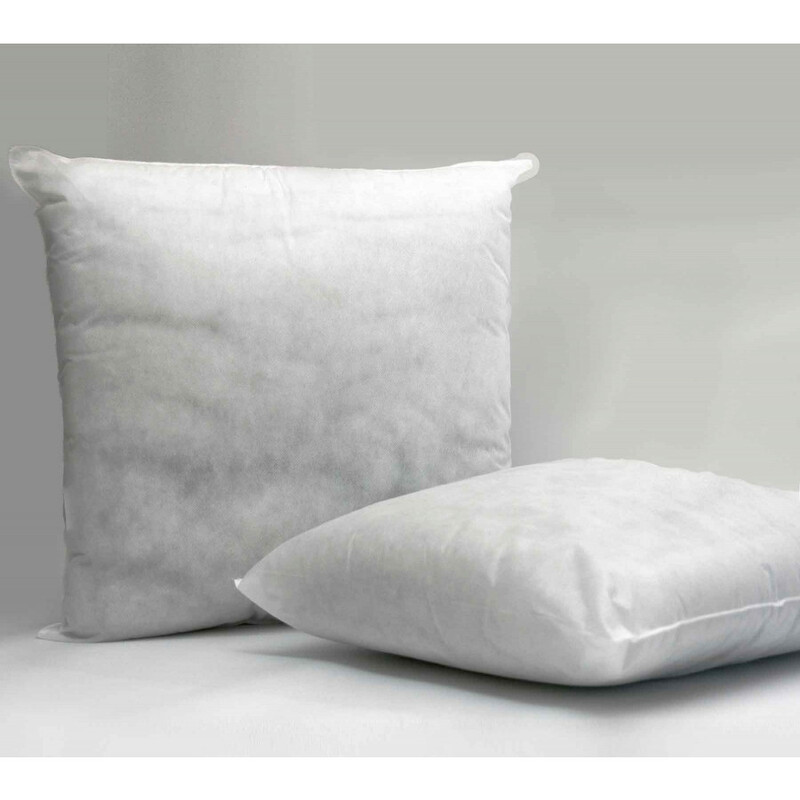 Cased in 100% polypropylene covering, they are fabulous in proving a perfect lumbar support. Its smooth fabric is light weighted, breathable and will surely pamper your skin. Our lavish square cushion pads in a pack of 4 are available in array of sizes that will instantly suit every demand.